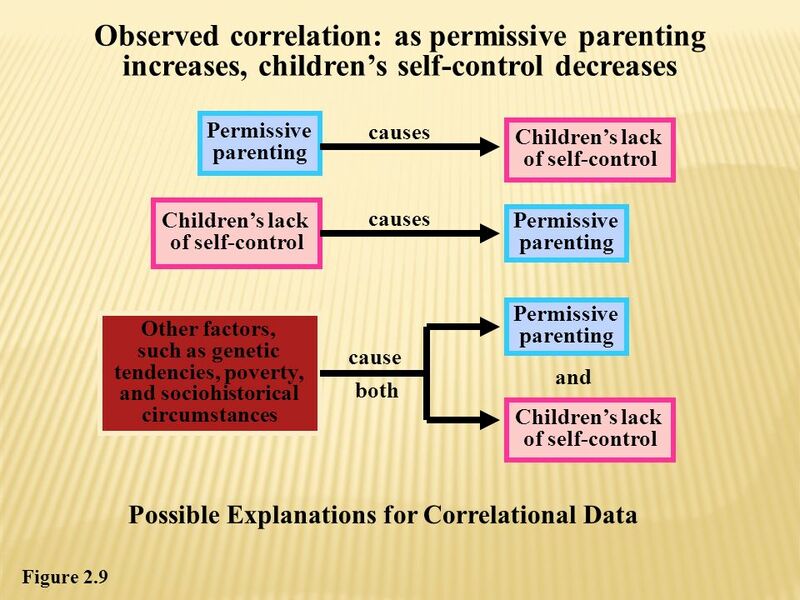 2 Why is Childhood Crucial? 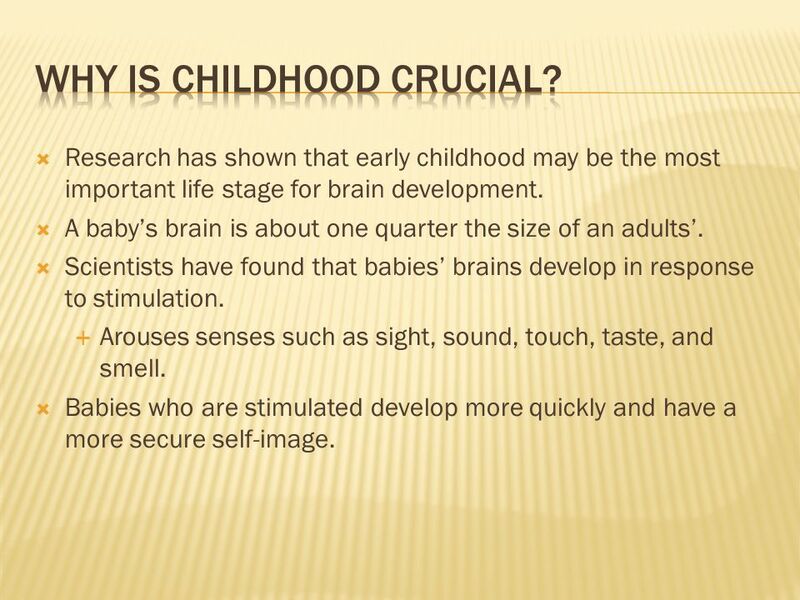 Research has shown that early childhood may be the most important life stage for brain development. A baby’s brain is about one quarter the size of an adults’. Scientists have found that babies’ brains develop in response to stimulation. Arouses senses such as sight, sound, touch, taste, and smell. 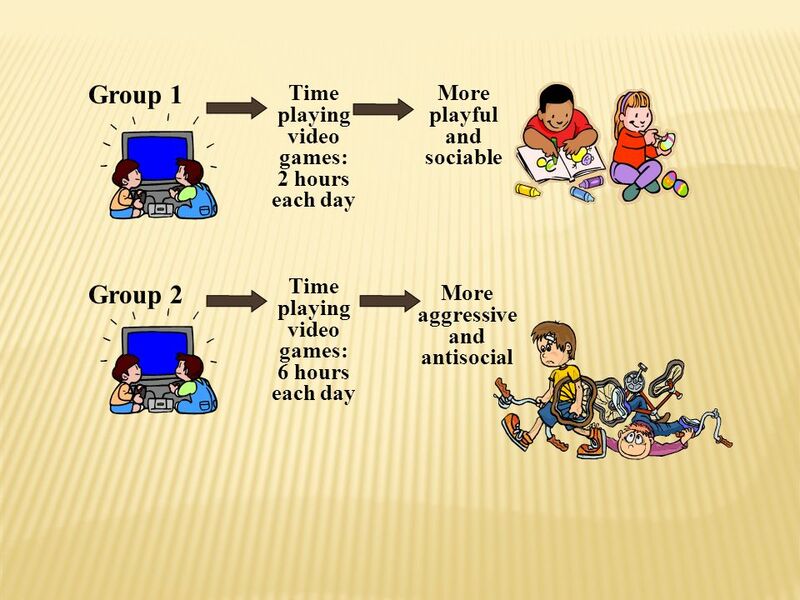 Babies who are stimulated develop more quickly and have a more secure self-image. Although researches don’t always agree, scientific researchers have agreed upon the five following general rules. 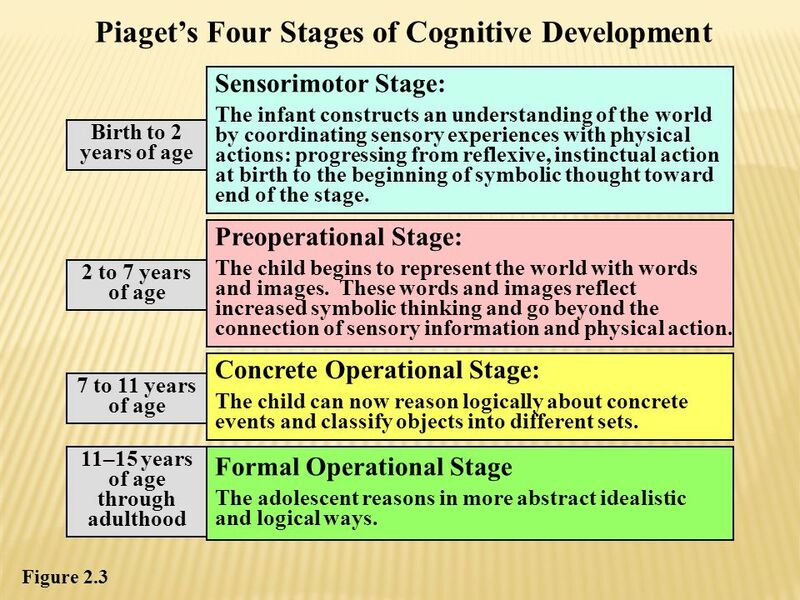 Development is similar for each individual Development builds upon earlier learning. 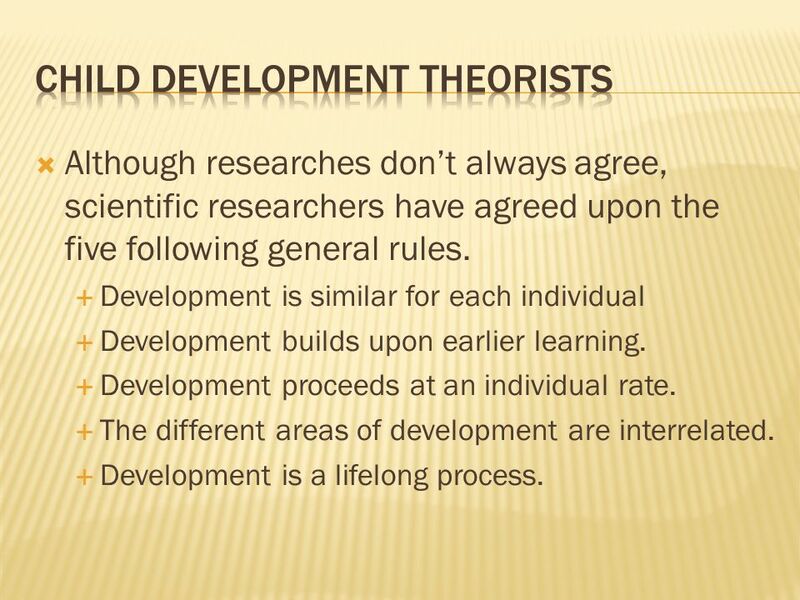 Development proceeds at an individual rate. 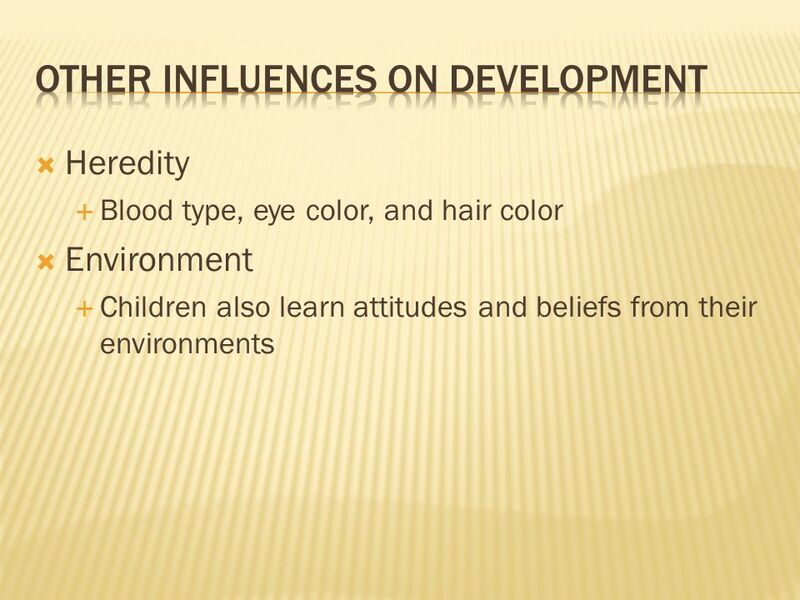 The different areas of development are interrelated. Development is a lifelong process. 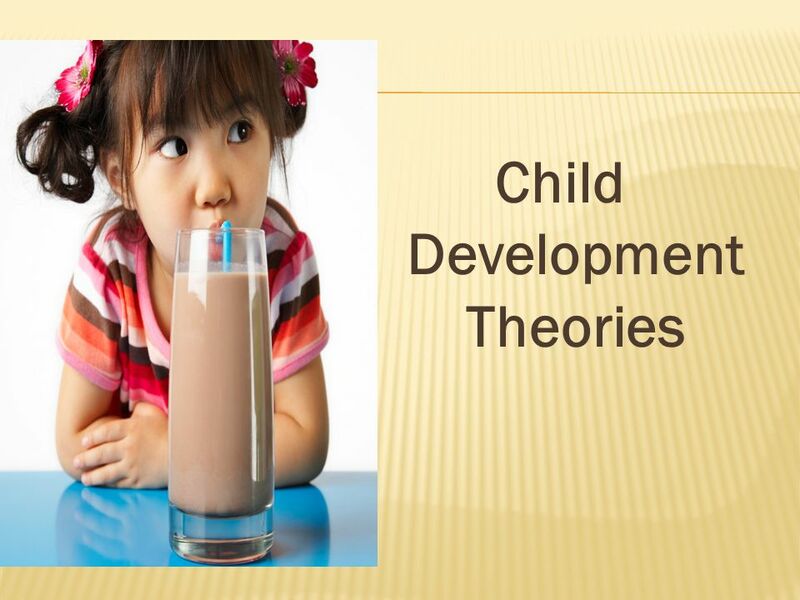 Download ppt "Child Development Theories"
Lifespan Development. 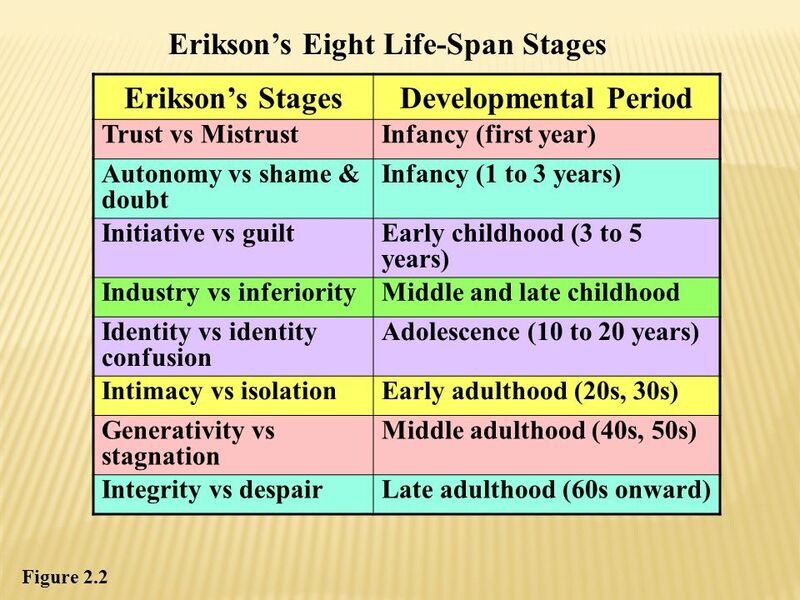 Stages in Life-Span Development Prenatal Infancy Early childhood Late childhood Adolescence Early adulthood Middle adulthood Late. 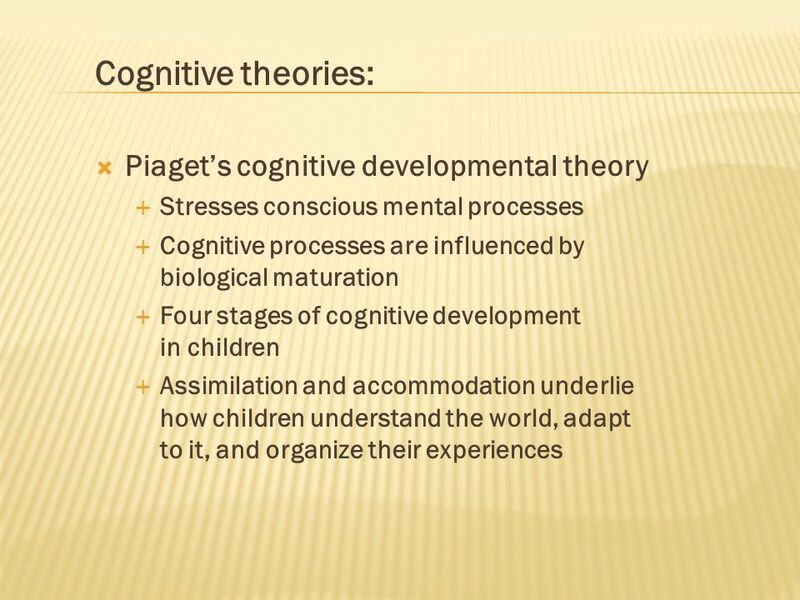 Chapter 9 Module 28 Infancy & Childhood. Newborn. 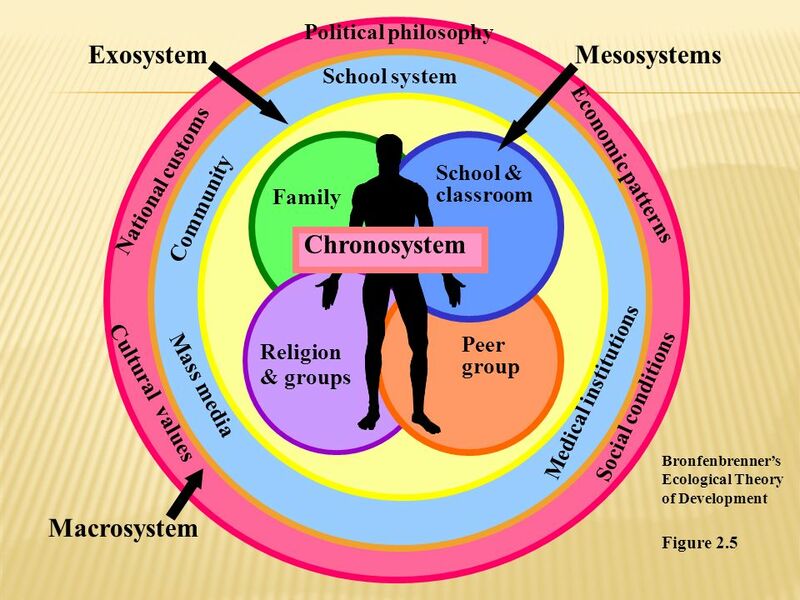 Social Context and Socioemotional Development Pertemuan 5 Matakuliah: E Psikologi Pendidikan Tahun: 2010. 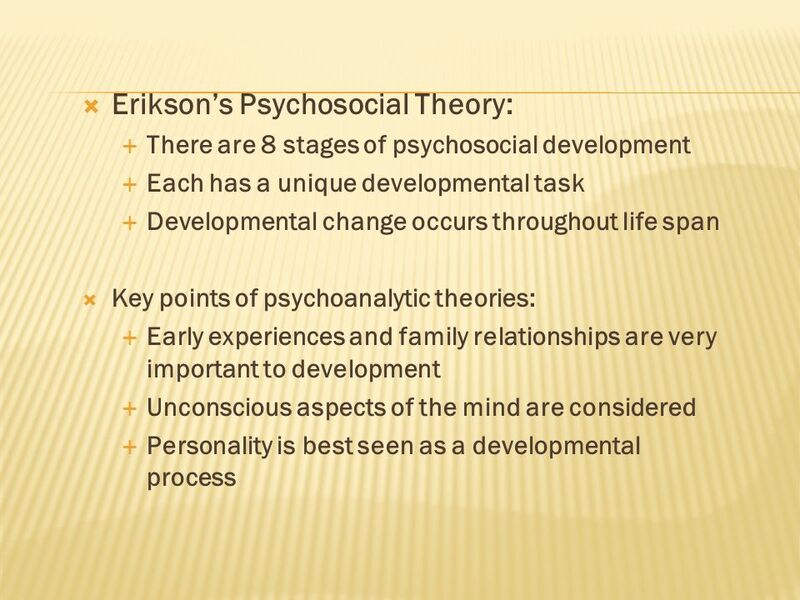 Chapter 9 Theories of Social Development. 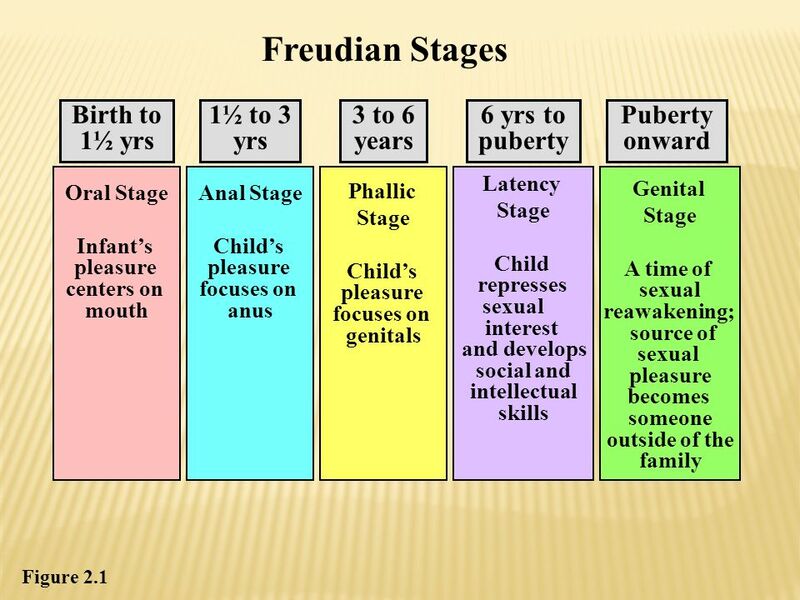 Stages of Psychosexual Development Stage 1: Oral Stage Birth–1 year Satisfaction through oral pleasure Stage. Chapter 1/ Sec. 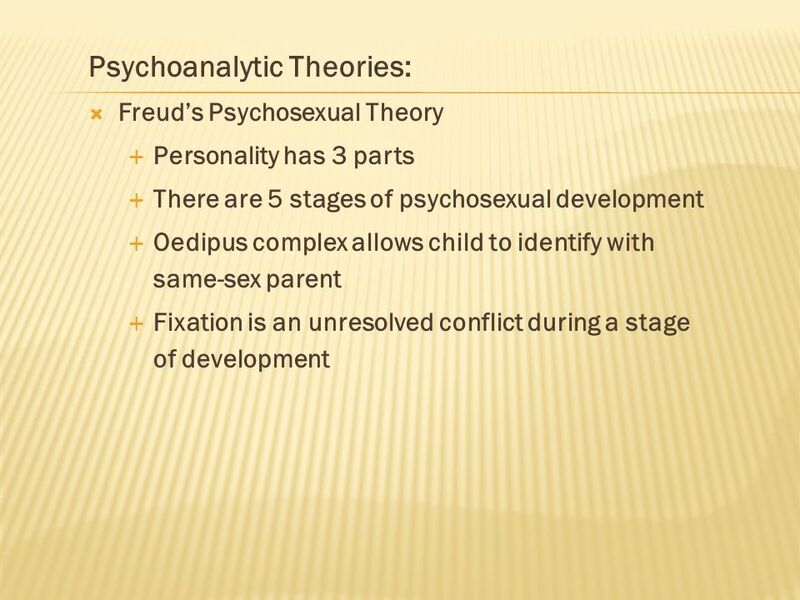 2 (Theories). 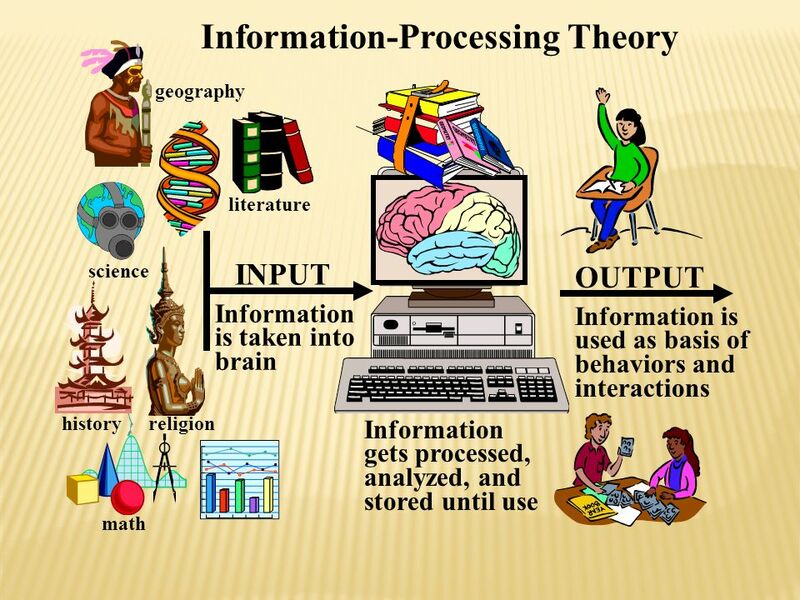 A theory - an orderly, integrated set of statements that are cohesive; the statements describe, explain, and predict human. 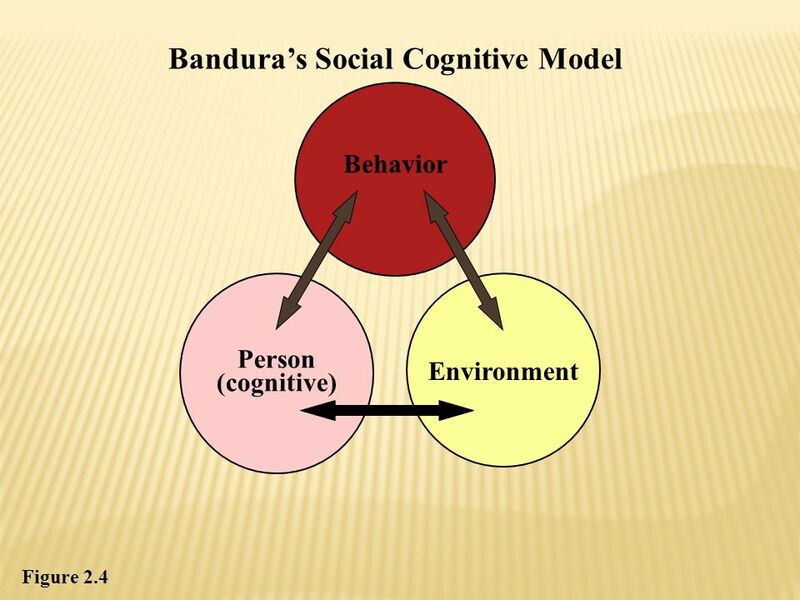 What is the medical model? ~Clients/problems should be viewed in the context of the environment in which they occur ~Considers people’s “systems” ~Important. 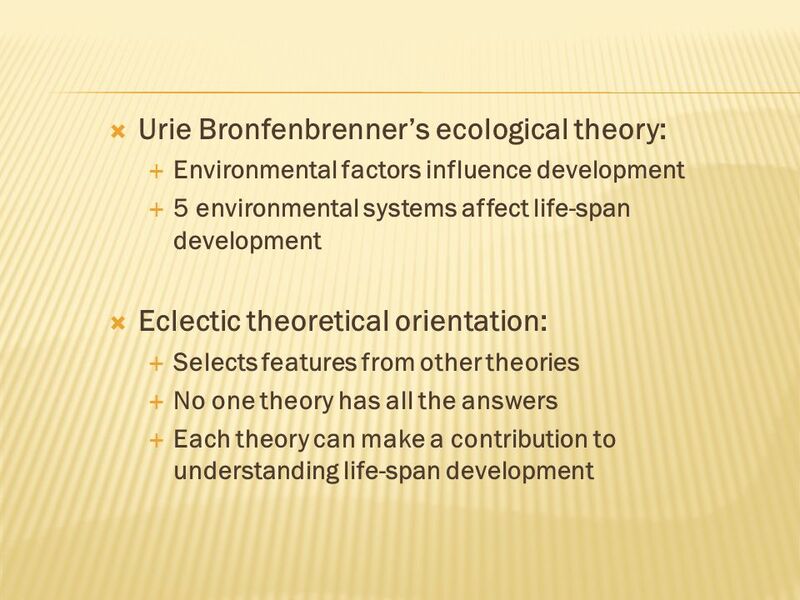 8/29/20151 Theories of Human Development. 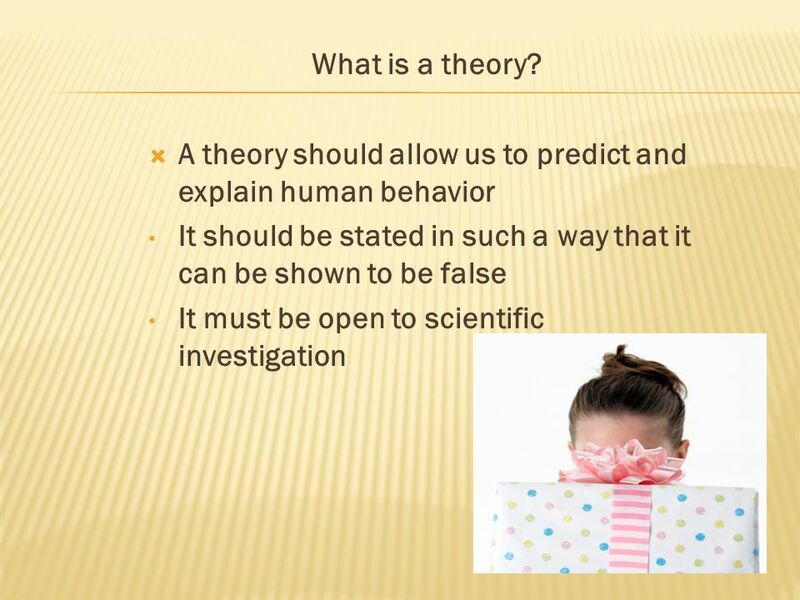 8/29/20152 Theories  What is a theory? 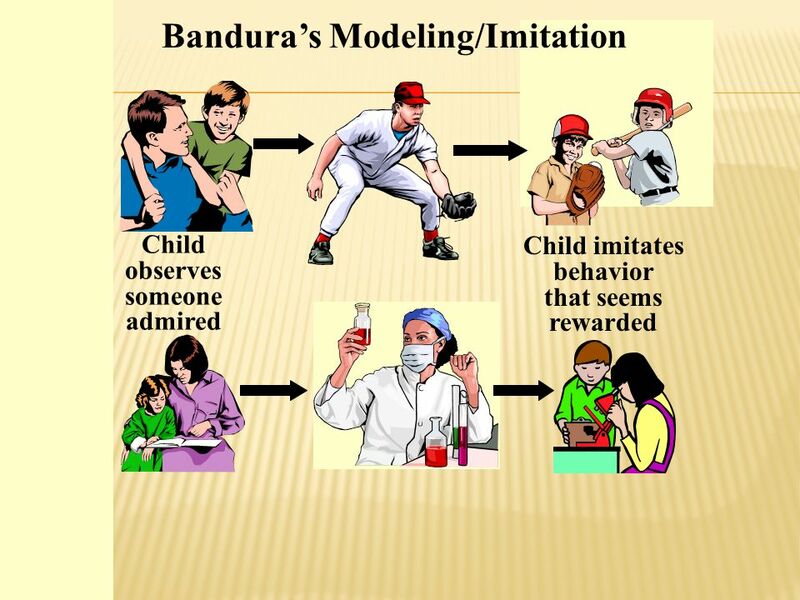  Orderly set of ideas which describe, explain, and predict behavior.